AND SAVE BIG OVER REPLACEMENT AT THE DEALERSHIP. EACH KIT INCLUDES A NEW OUTER SHELL AND BUTTON PAD. Stock 10 SKUs and cover 50% of cars on the road. 450 cases available through special order. We offer product packages designed to fit your specific business needs. Price—95% savings versus dealership replacement. Easy—Replacement remote cases can easily be installed in 2 minutes or less—no tools required. See just how easy it is. 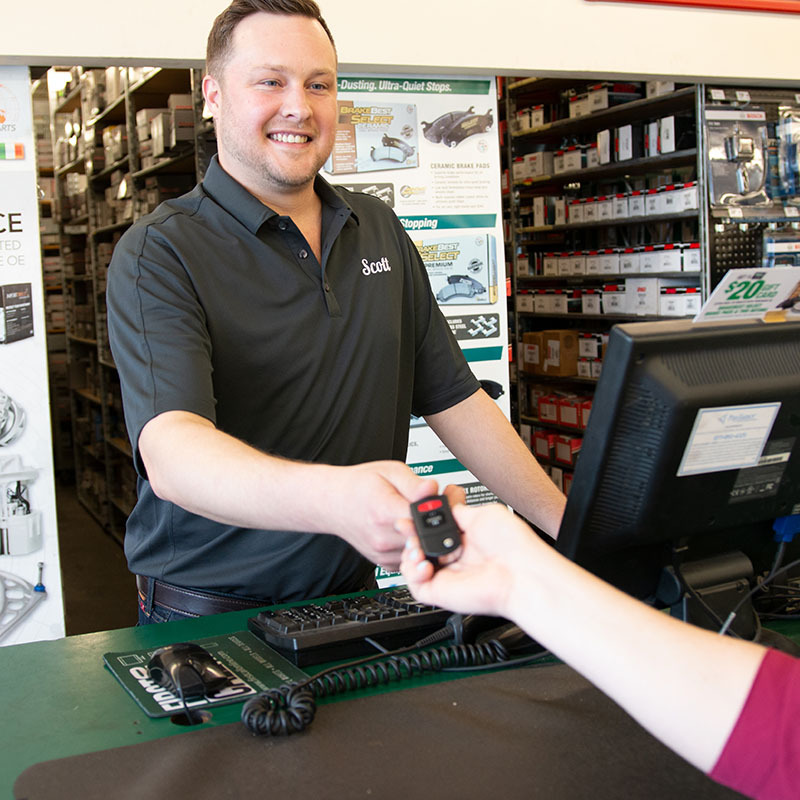 We have on-demand access to any case.We manufacture our products and provide keys and remotes to thousands of customers, for thousands of different vehicles, every day. 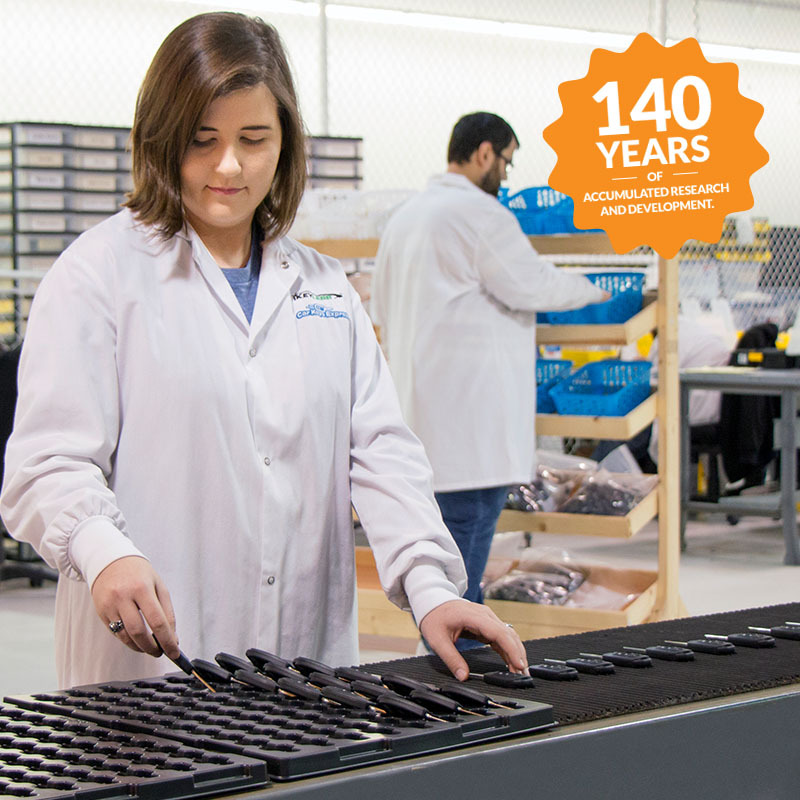 Over 450 cases are available through special order—even rare and difficult to source cases. That’s 5x more products available than our competitors. Our packaging is optimized to increase turns.One-to-one and backward compatibility are included on packaging. 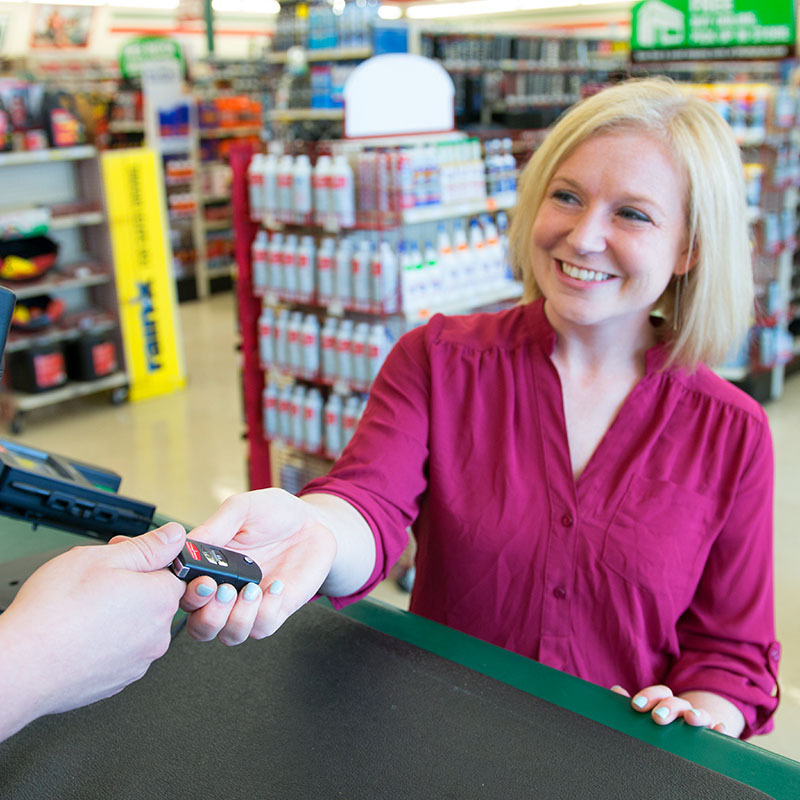 KEY REPLACEMENT PRODUCTS AND SERVICES DESIGNED FOR RETAIL. Give customers a new remote that looks just like the original. 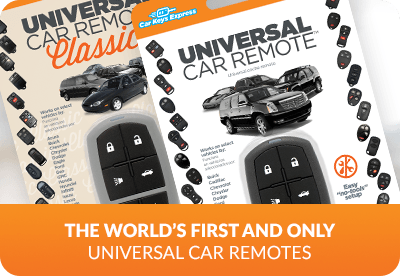 The world’s first and only universal car remotes. 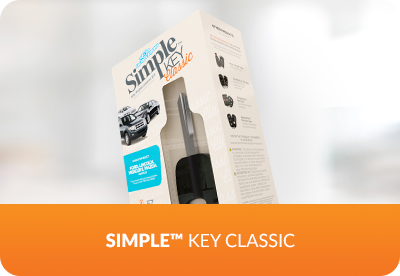 One keyless entry remote works with thousands of automotive makes and models. 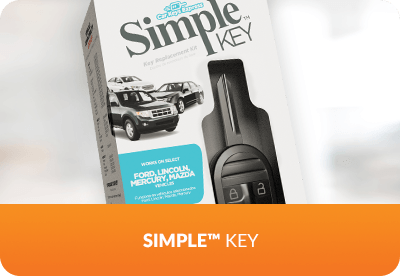 A new way for consumers to easily replace basic transponder keys. 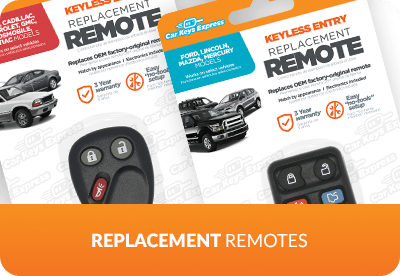 A new way for consumers to easily replace modern car keys. LET US DESIGN A CUSTOM SOLUTION TO FIT YOUR BUSINESS NEEDS. IT'S EASY.